Team All Star Construction in Fillmore has over 120 years of combined construction experience and pride ourselves in the excellent reputation we have with the way we do our work and treat our customers! We treat our customers with kindness and respect! And we do our work like we are working on our own home! Contact us today for fast courteous service, you will be glad you did! Did you know we specialize in over 50 types of energy-efficient products that are eligible for no money down, 100% financing? Find out how the PACE program can work for you. 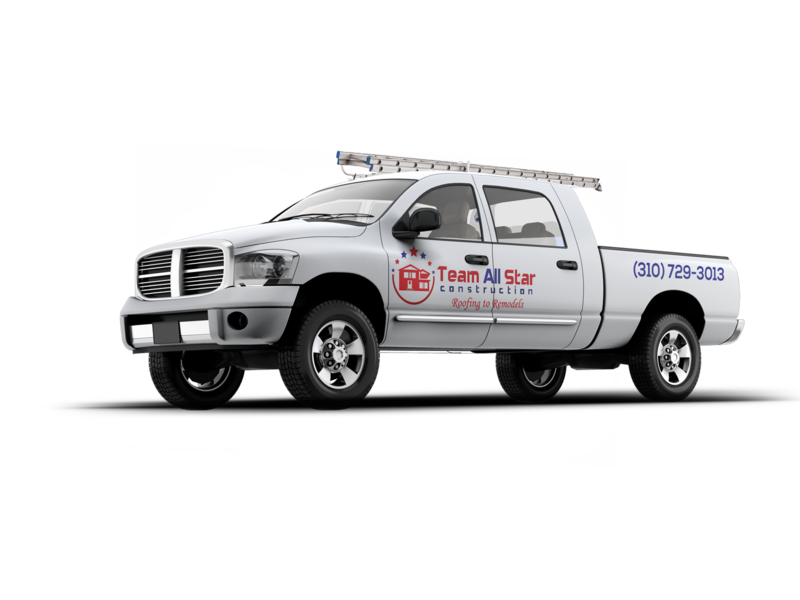 Our mission at TEAM ALL STAR CONSTRUCTION is to provide professional, ethical and cost-effective home services to our clients. We handle every client as if we were representing a close friend or family member. We strive for excellence in our service and a satisfactory resolution to our clients’ concerns. TEAM ALL STAR CONSTRUCTION upholds the values of exceptional service, ethical practice and quality legal representation, regardless of the size or value of any client’s needs. © 2016 Team All Star Construction | All Rights Reserved.